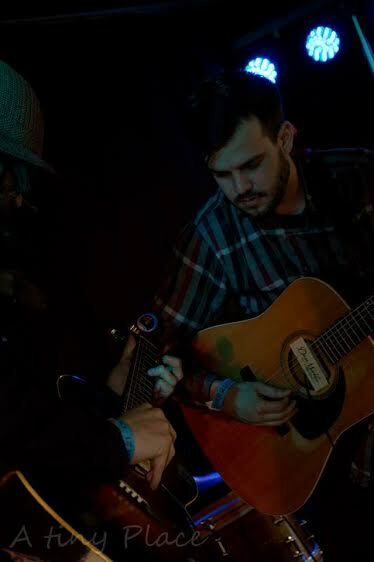 The Dead Shepherds are an acoustic duo from Muskegon, Michigan rooted in the American traditions of Folk, Blues, Rock, and Country. They color these genres in both dark and light shades conjuring historical American influences like Classic Country, Delta Blues, and American Primitive. They have been gigging in West Michigan for the past 2 years and have played at many places: Pigeon Hill Brewing, Unruly Brewing, Fetch Brewing, Lakehouse Waterfront and Grille, Watermark Live, Skeetown Tavern, Oddside Ales, Grand Armory Brewing, Party in your Parka, and many other outdoor events.